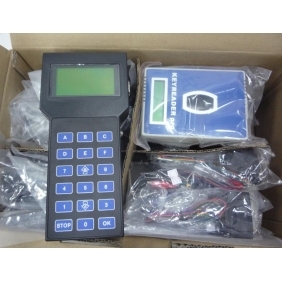 Description: Whosales Tachpro Kit 2.0V Odometer Correction Mileage Tool Free Shipping drop ship Tachpro Kit 2.0V Odometer Correction Mileage Tool Free Shipping. 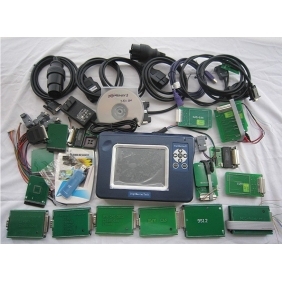 Description: Whosales Tacho Pro 2008 Plus Unlock Jan Version Tacho Universal Dash Pro drop ship Tacho Pro 2008 Plus Unlock Jan Version Tacho Universal Dash Pro. 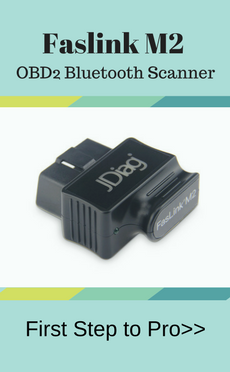 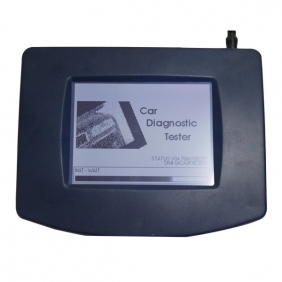 Description: Whosales Magic Dash Odometer correction drop ship Magic Dash Odometer correction. 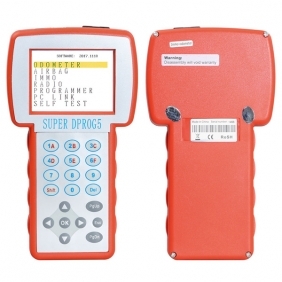 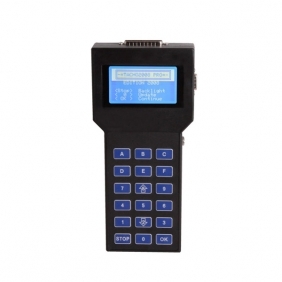 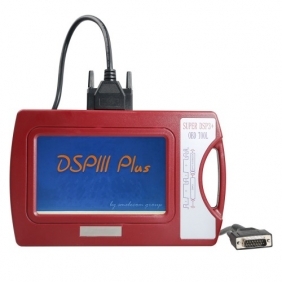 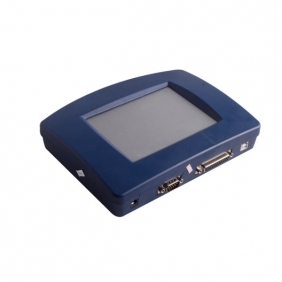 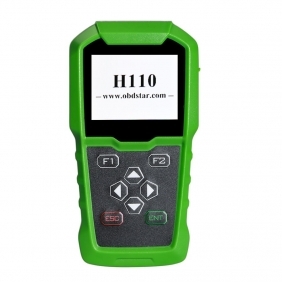 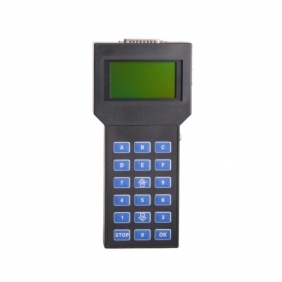 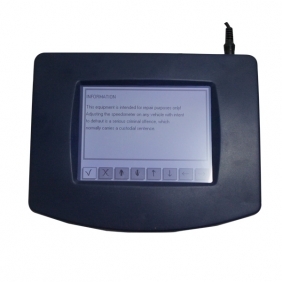 Description: Whosales DIGIPROG 3 V4.88 Update Software drop ship DIGIPROG 3 V4.88 Update Software. 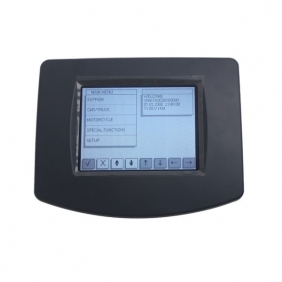 Description: Whosales Tacho Pro Plus V2008 July Version Main Unit for Sale drop ship Tacho Pro Plus V2008 July Version Main Unit for Sale. 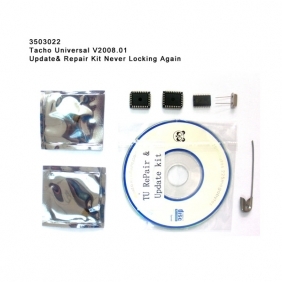 Description: Whosales Tacho Universal V2008.01 Update& Repair Kit Never Locking Again drop ship Tacho Universal V2008.01 Update& Repair Kit Never Locking Again. 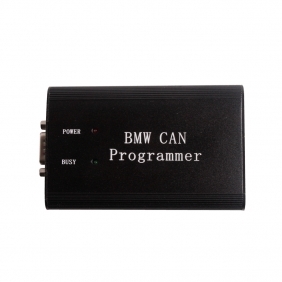 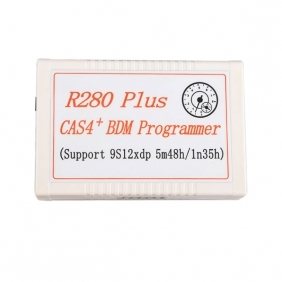 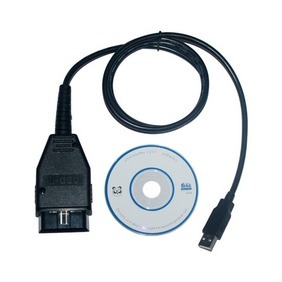 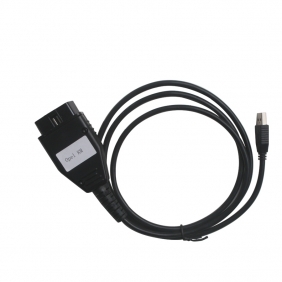 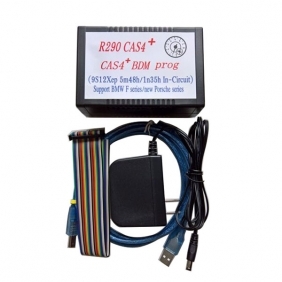 Description: Whosales BMW CAN Programmer 2010 Version Support CAS3+ drop ship BMW CAN Programmer 2010 Version Support CAS3+. 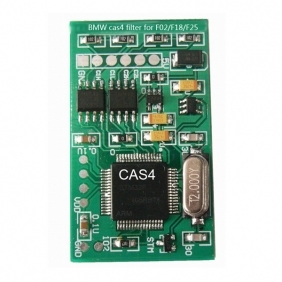 Description: Whosales BMW CAS4 CAN-filter drop ship BMW CAS4 CAN-filter. 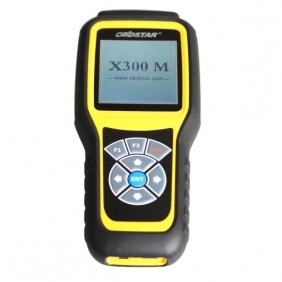 Description: Whosales OPEL KM TOOL free shipping drop ship OPEL KM TOOL free shipping. 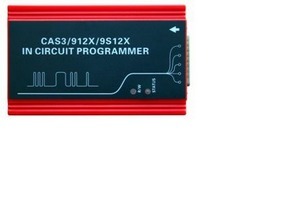 Description: Whosales CAS3/912X/9S12X IN CIRCUIT PROGRAMMER drop ship CAS3/912X/9S12X IN CIRCUIT PROGRAMMER.